Jackie Chan is one of my favorites. I remember my father shaking his head whenever he sees me watching Jackie’s old kung fu movies on TV whenever I’m home. Not that I’m a sucker for martial arts. I simply enjoy comedy action films. And Jackie Chan’s movies fit the bill alright. Not many know that Jackie’s parents lived in Australia. As did Jackie. 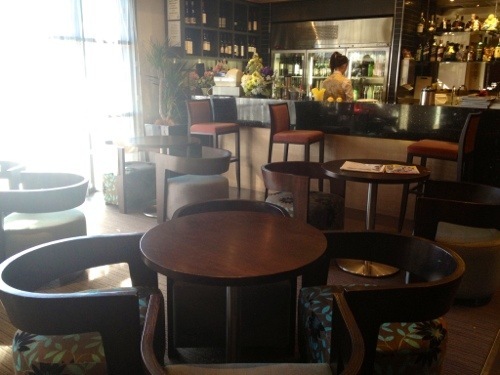 His parents settled in Canberra where his father worked as Chef in the US Embassy. Before long, his parents became successful restaurateurs. In his own words, Australia has been good to his parents. Canberra was home for 46 years. 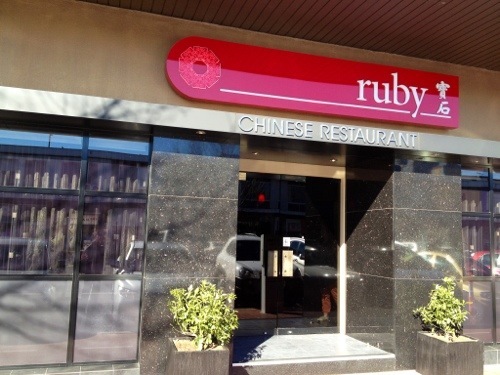 And RUBY remains a landmark Chinese dining place in the country’s capital. No surprise, really. 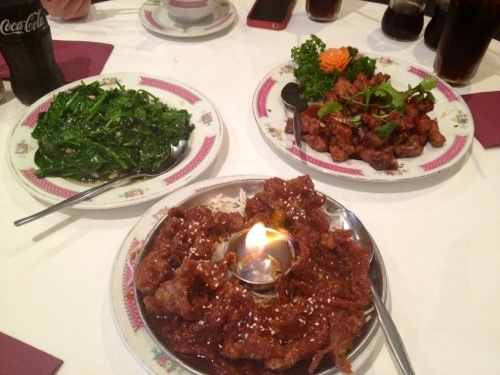 We thoroughly enjoyed our meal there the day we visited the capital.